I tell people all the time that cars, especially pre-owned ones, are more like real estate when it comes to the prices in various metro areas. A recent study looked at used car prices across the country to figure out which cities pay more and which metros are getting the bargains. The study was conducted by used car buying site, Instamotor.com. They analyzed 75 metro areas across the US and examined a minimum of 3000 Craigslist listings from November 5th to December 5, 2016. 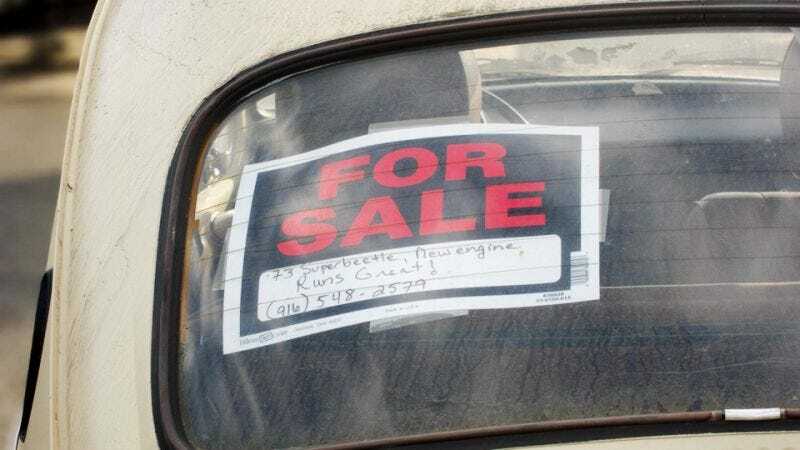 The total number of cars listed for sale within the data set was 315,225. Through the analysis, Instamotor calculated the most expensive and least expensive cities to buy a car. Instamotor came up with a few theories as to why certain areas have a much higher average listing prices than others. Some of the main factors were population density, commuting time, public transit access, overall cost of living and the relative supply and demand of the used car inventory. So cities like New York, San Francisco, and Seattle are probably expected, but places like Tulsa, and Charleston might be a bit of a surprise. Charleston is one of the fastest growing suburbs in the country which increases demand for new residents, while Tulsa doesn’t have the selection that nearby Oklahoma City and that raises prices. On the other end of the spectrum, you would think smaller cities with modest average incomes would have cheap cars, and you would be mostly right except for a few outliers. Based on the data the Philadelphia metro, which includes nearby Atlantic city, is one of the best places to buy a pre-owned vehicle. A high population density, combined with a higher than average public transit use drives used car prices down. In my experience as a car buying consultant, the Philly metro is also one of the better places to buy new cars as well. While there are plenty of shady stores within the city limits, the Philadelphia dealers in the suburbs tend to me more competitive and very customer service oriented. Be sure to check out the entire study here; there is some fascinating information about used car affordability and how you can get more for your money by purchasing from a private party instead of a dealer. The next time you are shopping for a pre-owned car it might be worth exploring other cities to see how those prices compare to the cars nearby. If you can save some money by taking traveling or even transporting a car across the country, it might be worth looking into.